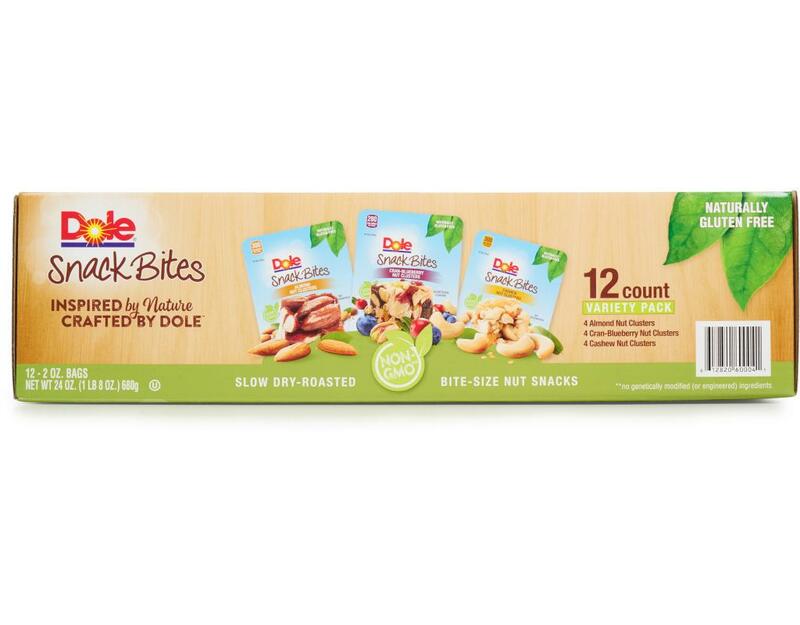 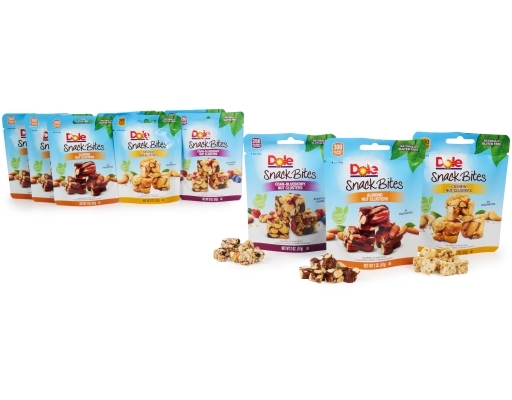 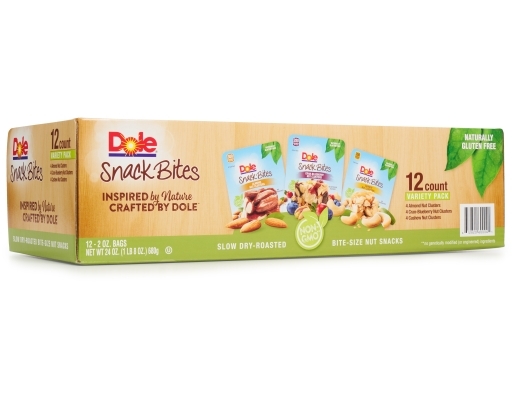 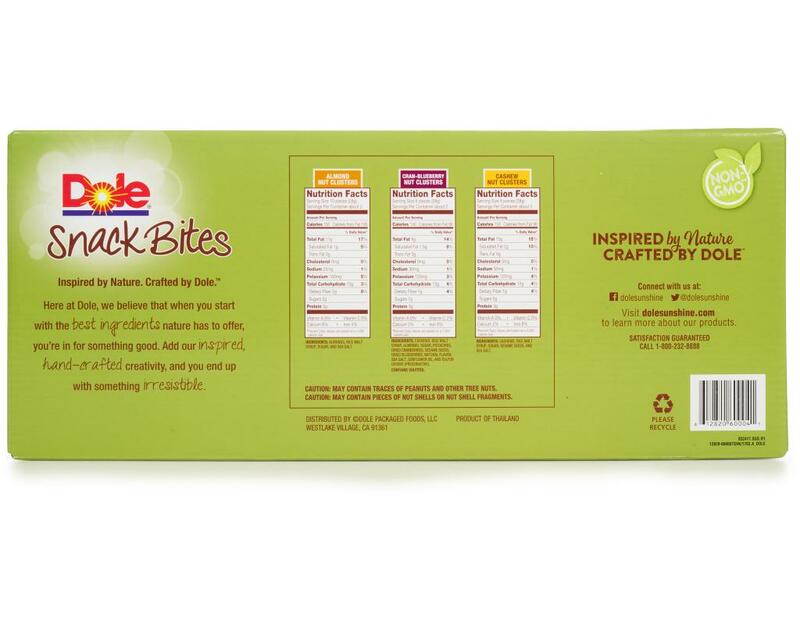 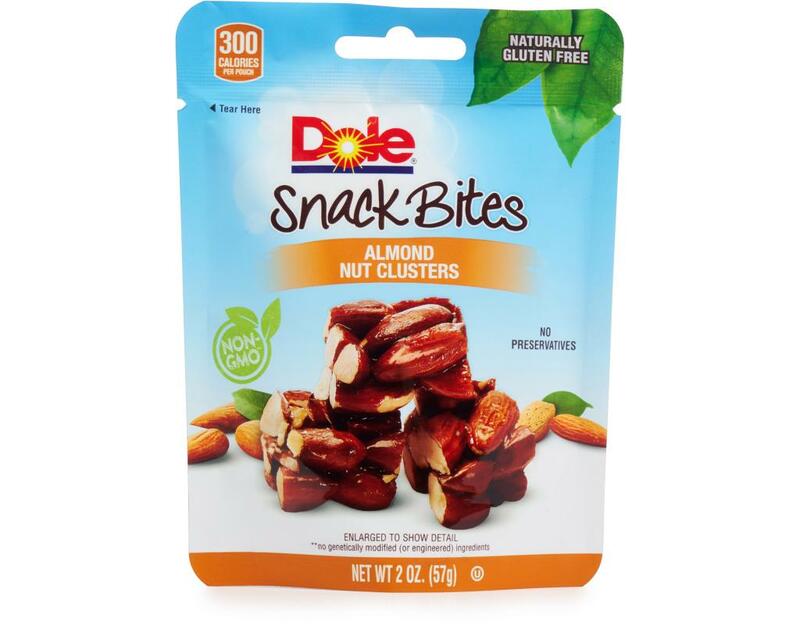 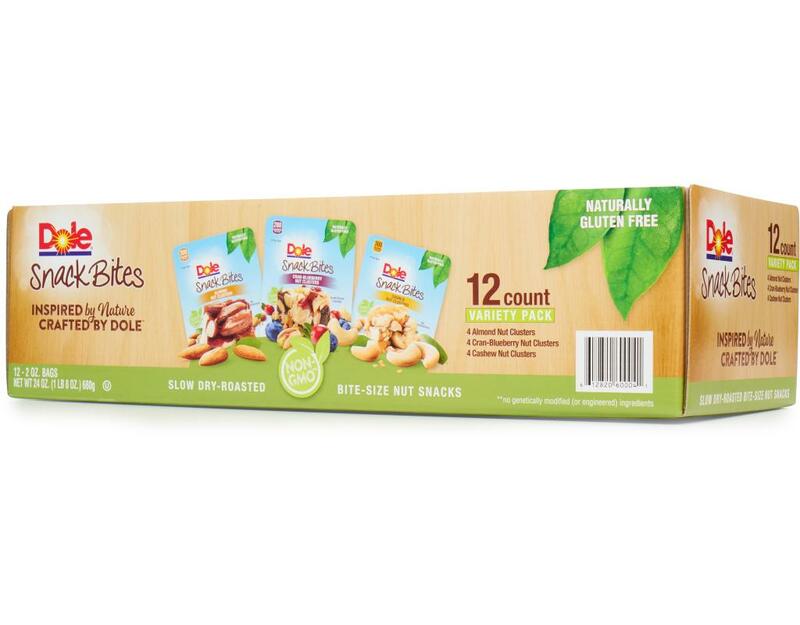 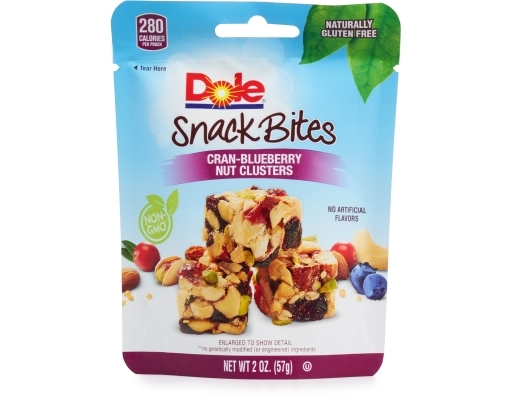 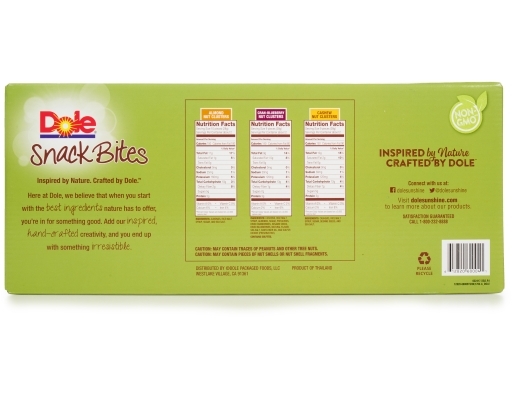 Dole believes that when you start with the best ingredients nature has to offer, you’re in for something good. Add their deliciously inspired creativity, and you end up with something irresistible. 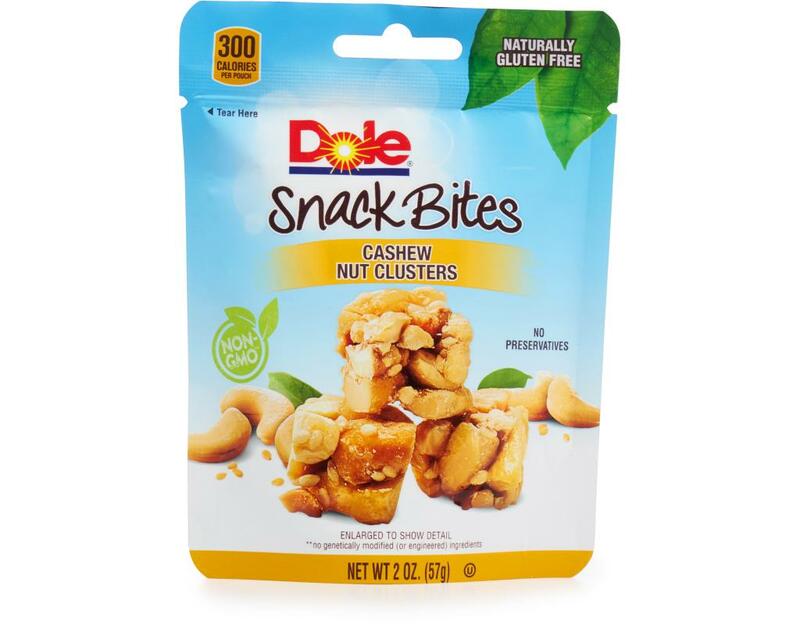 Cashew Nut Clusters: Cashews, Rice Malt Syrup, Sugar, Sesame Seeds, And Sea Salt.